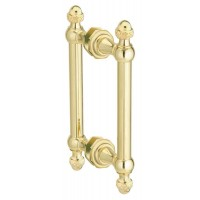 We understand that it’s the little details that truly customize your home and make it feel unique. 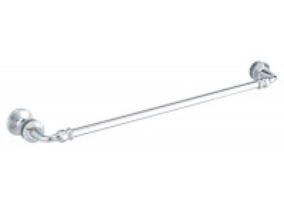 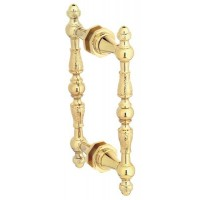 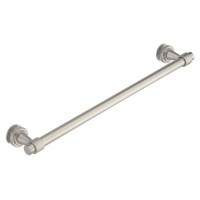 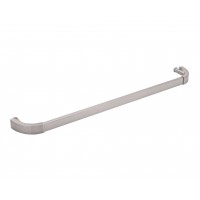 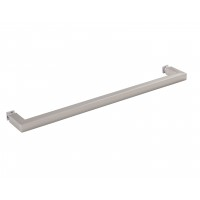 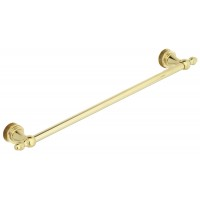 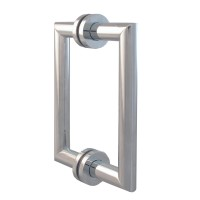 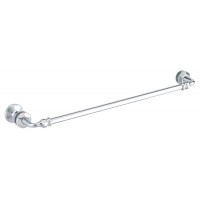 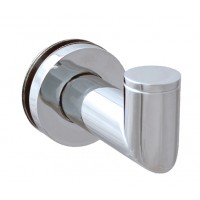 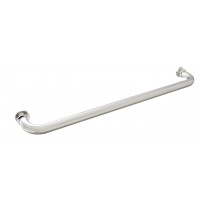 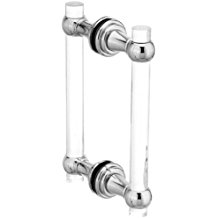 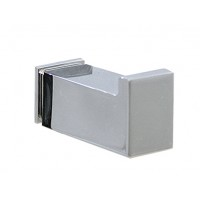 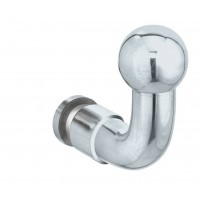 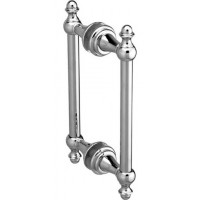 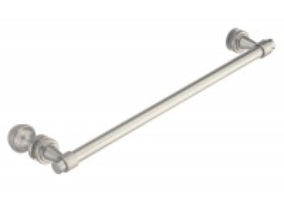 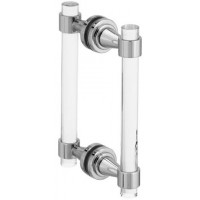 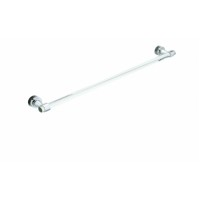 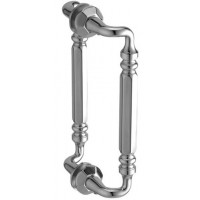 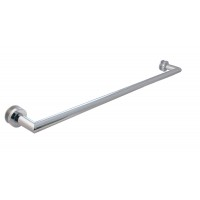 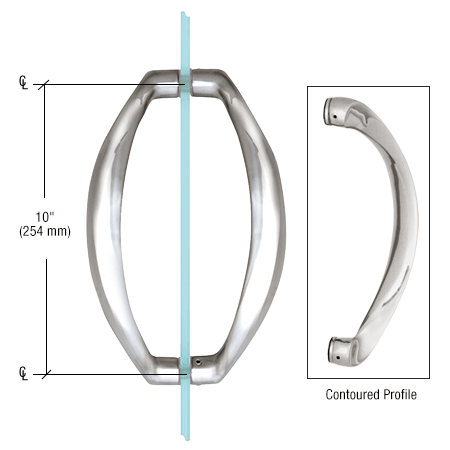 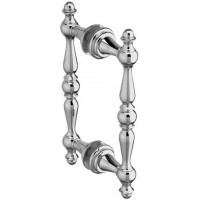 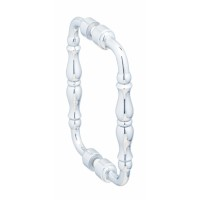 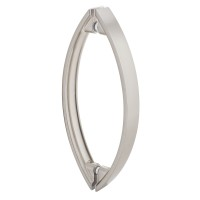 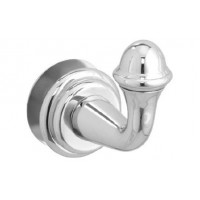 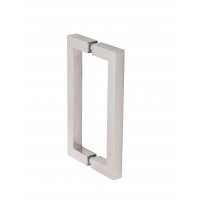 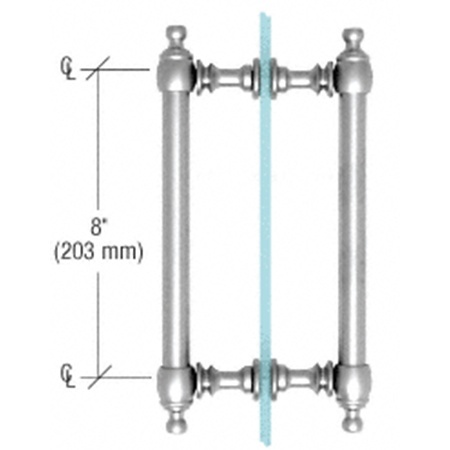 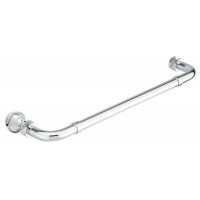 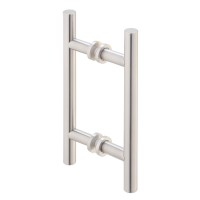 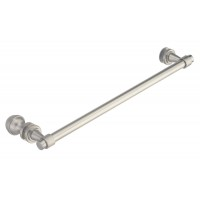 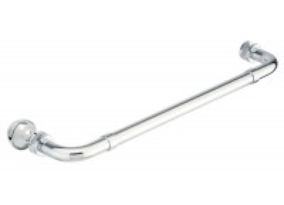 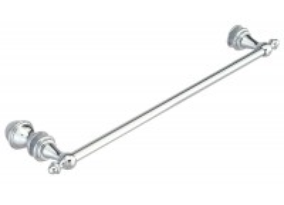 Featuring a wide variety of bathroom hardware including, knobs and pulls, towel bars, robe hooks, hinges, and more, we have all the necessary accessories to complete an installation with high quality finishing touches. 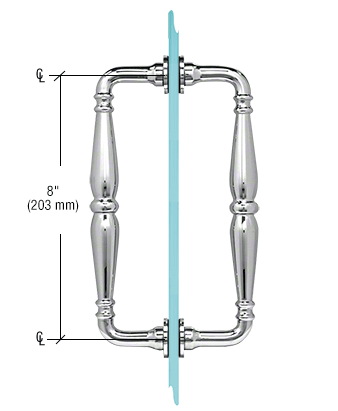 We carefully review each of our suppliers to ensure they have the highest quality, best in class products our customers have come to expect. 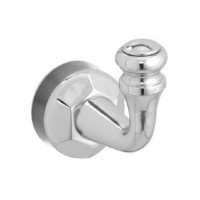 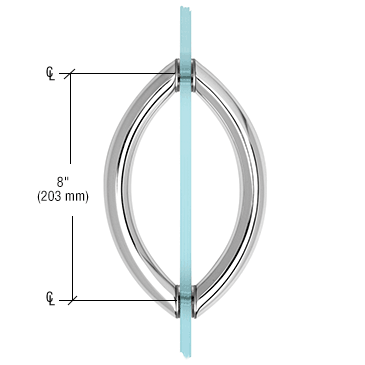 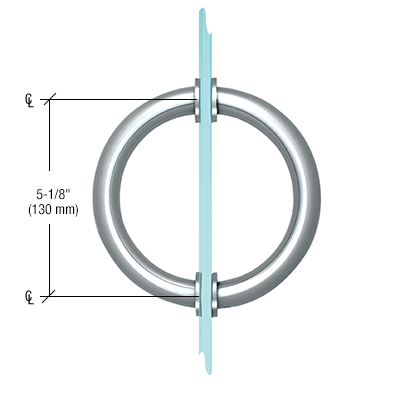 Our team is constantly in search of innovative, distinctive, and attractive finishing hardware that are sure to complete any bathroom transformation.